Please scroll down to search by item name or click the Find Item button to view all products. NIA Members: You must login before shopping to receive member pricing and to view members only products. 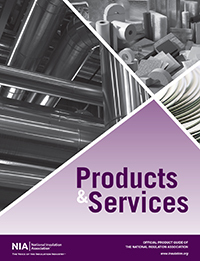 Click here to download the current Products and Services Listing.